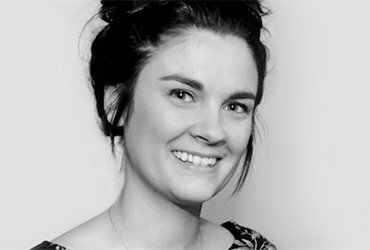 Caroline began her marketing communications career in one of the UK’s biggest B2B consultancies. Her clients included some top names in broadcast and media technology such as Grass Valley, Vinten and Vinten Radamec, Litepanels, DTS, Hamlet and Technicolor. Wanting to move to a more focused, dynamic organisation where she could make a real difference, she joined MKM in 2012. The PR and marketing communications agency provided an excellent opportunity for her to fully immerse herself in the industry and develop deeper knowledge of the market. She has strong social media skills, with experience in managing and building social media channels for clients in broadcast and media technology. She engages with customers, prospects, analysts and influencers and has the ability to turn complex technical concepts into clear concise copy. Caroline has close connections with journalists and editors worldwide. She develops and delivers PR campaigns, aligning them to the client’s corporate objectives and ensuring a consistent message is delivered via every channel.